The Dutch second league for the new season is called "Keuken Kampioen Divisie". I want to start with a new patch there are some big teams that are relegated from the Eredivisie and they will be in the new patch. maybe for some teams we can use some fake players if that's quicker to release the patch. someone who would like to help with the data ect.? 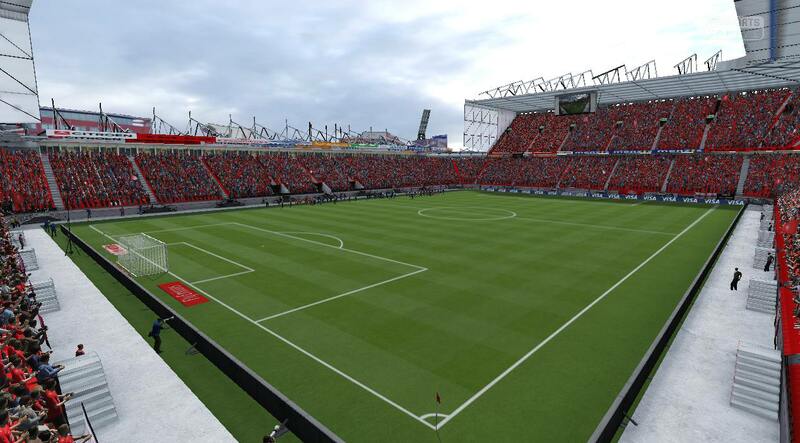 FC Twente stadium, credits to RavenFCB from soccergaming. Could you share the stadiums? Wil this be a FIFA 16 or FIFA 19 mod? And is this project still going? Cos i'm very interested. If anyone can use my help, please say the word. And is the Vijverberg done? We want Ariel back to work but unfortunately he can't do that. We want to start a new project similar with ModdingWay Mod but we need your support.